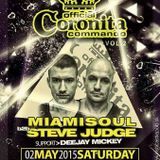 Dj Free & Magonyi L & Imhouse - Live @ Bed Beach Budapest First Baby Fashion Show 2012.06.22. 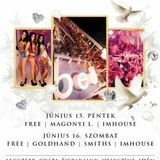 Dj Free & Magonyi L & Imhouse - Live @ Bed Beach Budapest First Friday 2012.06.15. 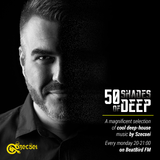 50 Shades of Deep - E031 - Szecsei - 2016.01.25.